Perfect for 2-12 people, it provides a fun and positive space for your meeting, interviews or just a quiet place to work when you need a change of scene. ​WiFi and a flipchart are included in the low rate of just £15 per hour, £40 per half day and £75 per day! 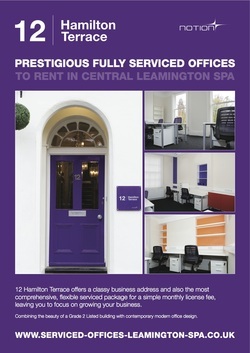 The Hamilton Room is available to book on an hourly, half-daily or full-daily basis by using the booking system below. We are currently accepting card payments on PayPal through this system. Note: If you would like to book the room for a 2-hour meeting, you will need to make 2 x 1-hour meeting room bookings.